When purchasing the new 2019 Honda CR-V, it’s essential to get the features you want in a vehicle, rather than features you don’t want. Finding the right trim for your new CR-V can be a tough choice, but with the choice of 8 trims levels that are available, you’ll be sure to find the best one for your needs. 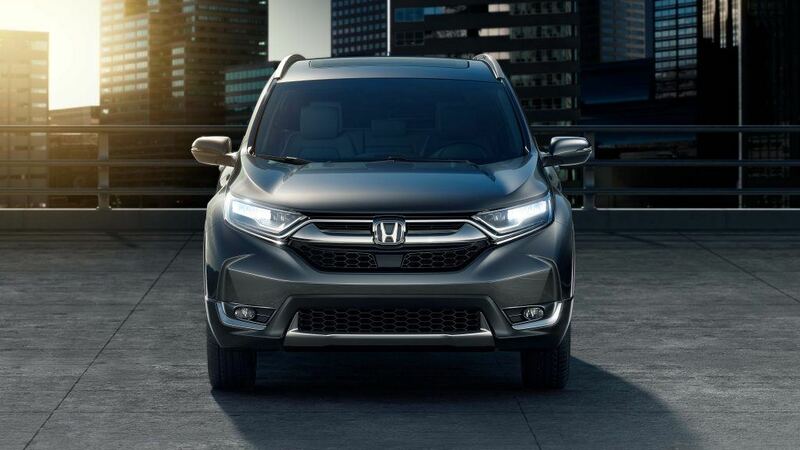 Outlined below are your options when designing your CR-V.
With this model equipped with LX four-door Front-wheel Drive or All-wheel Drive, this trim for the 2019 Honda CR-V offers the top safety features including brake assist for those unexpected stops. With a starting price MSRP of $24,350, this trim allows you to choose from 6 exterior colours, making this car your future car. Fit all your family and friends in this trim with the spacious five seats available along with integrated sounds systems to keep your ride enjoyable. Build your dream CR-V with the choice of 10 different exterior colours and three interior colours. From your choice of Front-wheel Drive or All-wheel Drive, this trim allows for a unique addition to your CR-V. Starting at $27,250 for the Front-wheel Drive trim, this provides you with the ultimate Honda experience through the key features that are available to you when looking for your new CR-V. Combination of power and style is evident in the EX-L trim starts at $29,750 and offers a wide range of complimenting features to enhance your Honda experience. Choose from a variety of exterior colour options along with your choice of Front-wheel Drive or All-wheel Drive. The EX-L trim provides buyers with a bumper-to-bumper warranty to enhance your driving experience. The Touring trim gives you the comfort and style combined with the convenience of knowing what this car can do for you. As this trim provides heat seats for those cold winter days, this vehicle will be sure to keep all your needs met. Visit our team at Henley Honda today to test drive a 2019 Honda CR-V to see which Honda is the one for you. To get in touch with our Sales team, contact us online.